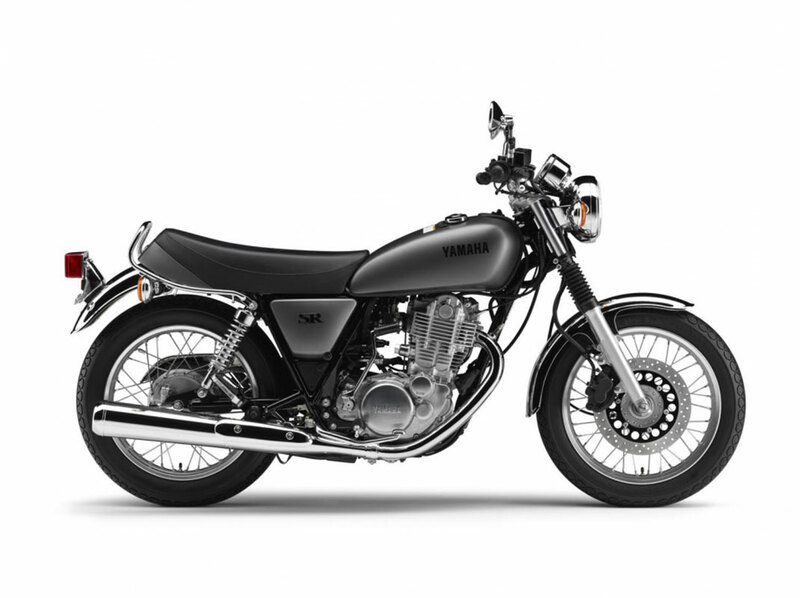 When we launched the original Yamaha SR nearly 40 years ago it became a favourite with riders who favour simplicity and agility. 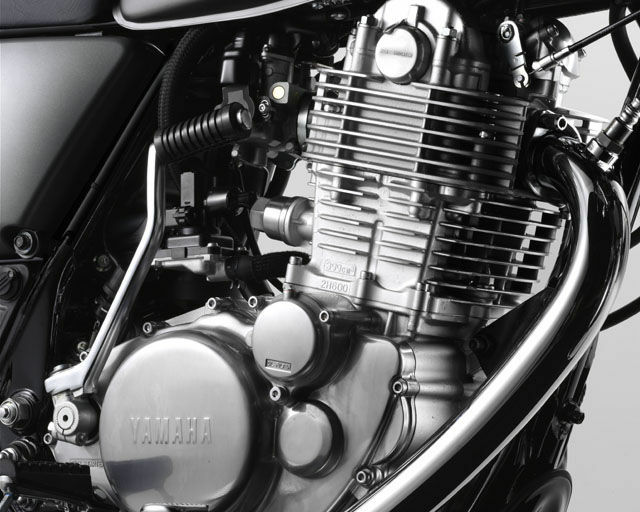 After all, the big single is the grand daddy of motorcycles. 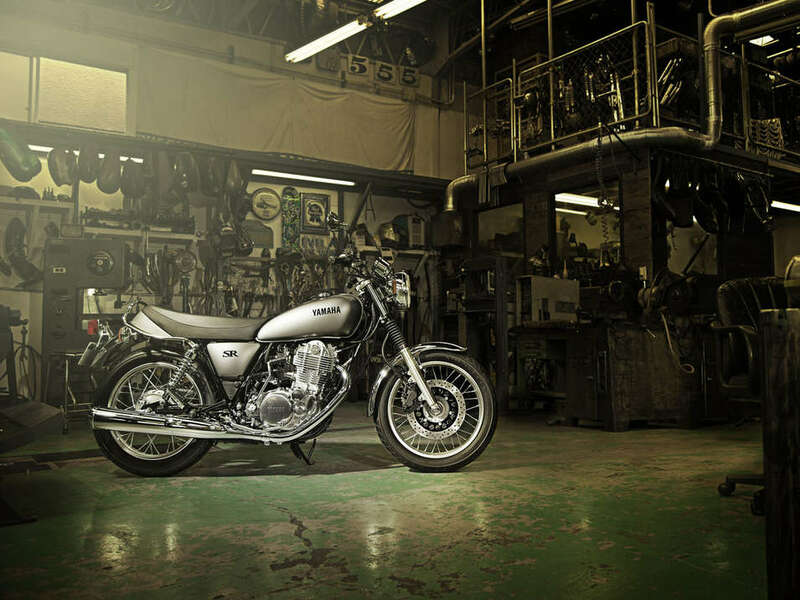 The level of interest in the timeless SR has remained strong over the years – with riders as well as custom builders. 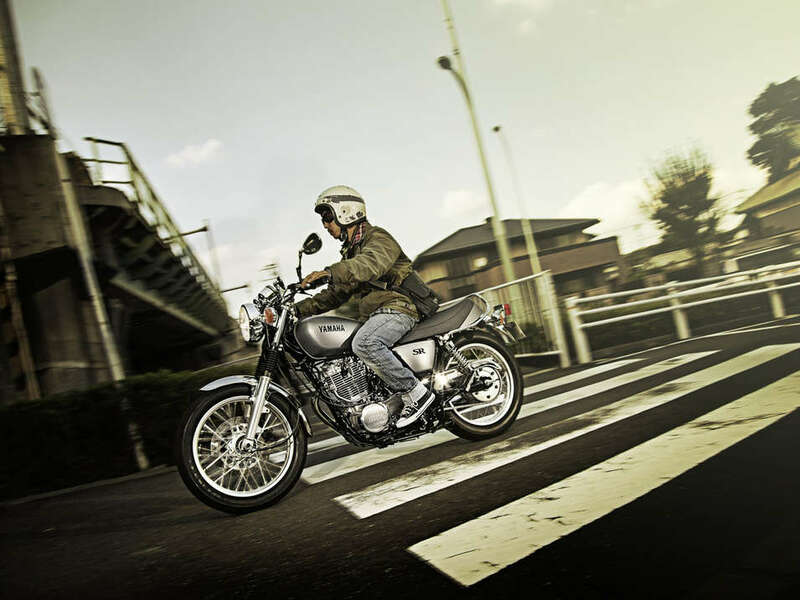 Offering endless possibilities, Yamaha’s SR400 continues to form part of the daily lives of a whole new generation of riders who appreciate the enduring appeal of this instant classic. 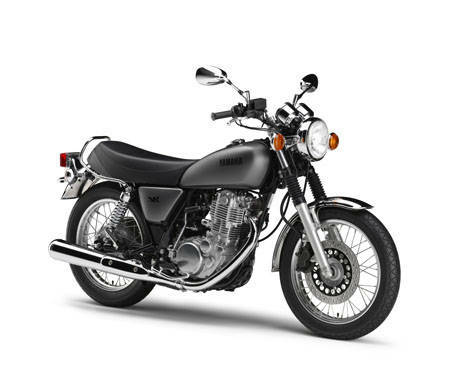 Throughout its long history, the SR400's fuel tank design has remained largely unchanged, with the only real 'update' over the years being different paint and graphics. 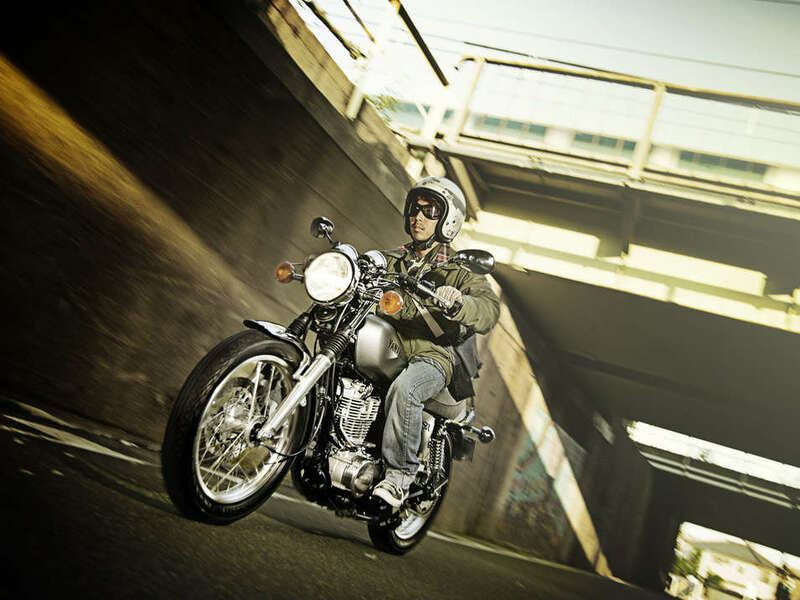 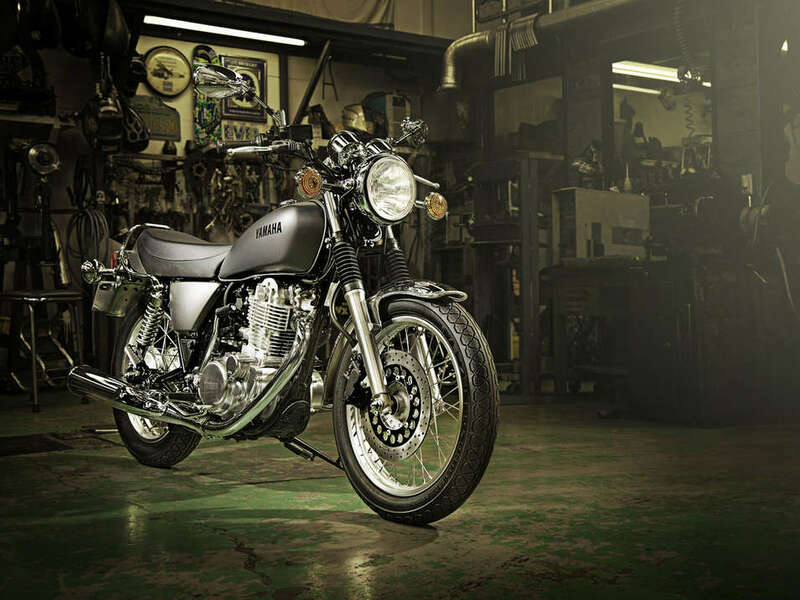 The SR400 is equipped with the same familiar teardrop style fuel tank which is virtually identical to the original design, with the exception that the tank now offers a capacity of 12 litres.